Apologia Educational Ministries is a favorite vendor of mine. They have so many wonderful products. When I heard that the company was coming out with a field trip journal, my excitement was just about uncontainable. Their products tend to be so beautiful and such high quality. The Exploring Creation Field Trip Journal certainly didn’t disappoint on the material quality and beauty. 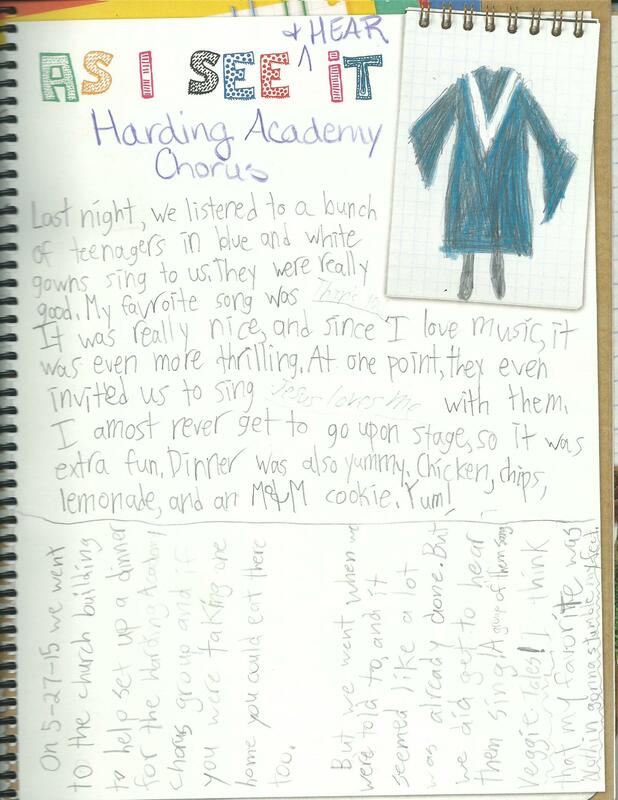 Once I had it in my hands, I couldn’t wait to take a field trip or go to a concert or something, anything, just so we could start writing in it! The Exploring Creation Field Trip Journal is a spiral-bound, physical book to write and draw in. The covers are sturdy, glossy heavy-duty paper like cardstock. The pages of the book, where the writing occurs, is a matte finish page that is also a thick page. We found that colored pencils drew really well and had good color on these pages. The Field Trip Journal is an all-in-one style resource. There are pages for both the educator (whether homeschooling or a classroom teacher) and for the students. The teacher resources include a list of field trip suggestions and tips for getting ready for the field trip. There are a variety of student pages to give freedom in recording the experience whatever way makes the most sense for the student. There are pages that are very structured, indicating the date, the pre-read books, a map, and what went on during the day. There are pages that have little to no structure at all, titled “As I See It.” This allows the student to record the experience in the way that makes the most sense to the one who experienced it. There is also a neat set of pages for the student to record seasonal changes to a particular space. I thought this was pretty neat because it suggests to the student that observation is important and change is ever occurring. We haven’t started on that yet but it is a neat idea. You can see examples of these pages on the Apologia website. 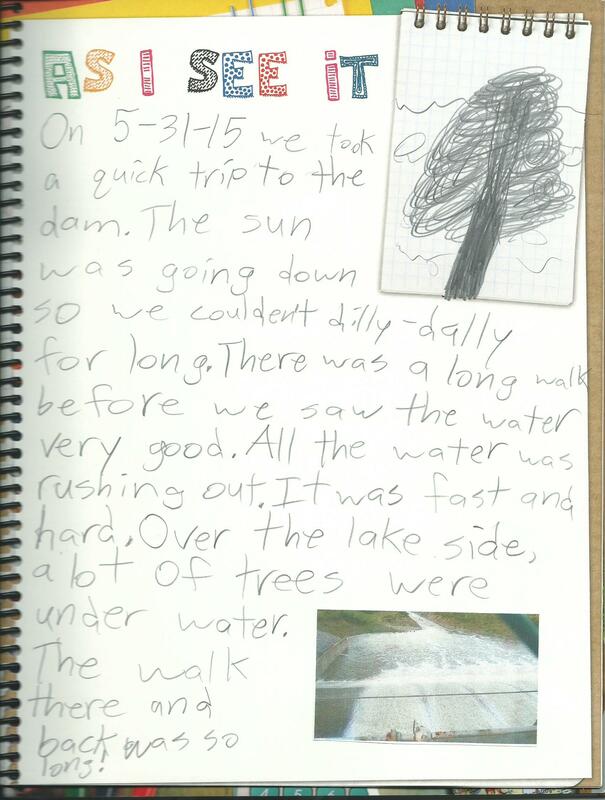 The day we received our copy of the field trip journal, we were on our way out to Cameron Park. I thought it would be perfect because we would have a trip to record in the journal right away. Turns out, the girls have not been as excited about the journal as I was. The girls have found it difficult to complete the pages. They have struggled to complete some of the Specific Trip pages. The fact that they struggled to meet the titlings on that page is evident in their writing. They have done better with the As I See It pages, but they still don’t enjoy filling it out. With an eye toward filling in the pages of the field trip journal, we have gone to the park, a concert, a museum exhibit, a public memorial for fallen peace officers, and the lake. Every experience was difficult for the girls to complete. For a couple of the field trips, I assigned the page. For the last couple, I allowed them to choose which pages they wanted to complete. Each time they chose the less structured pages. 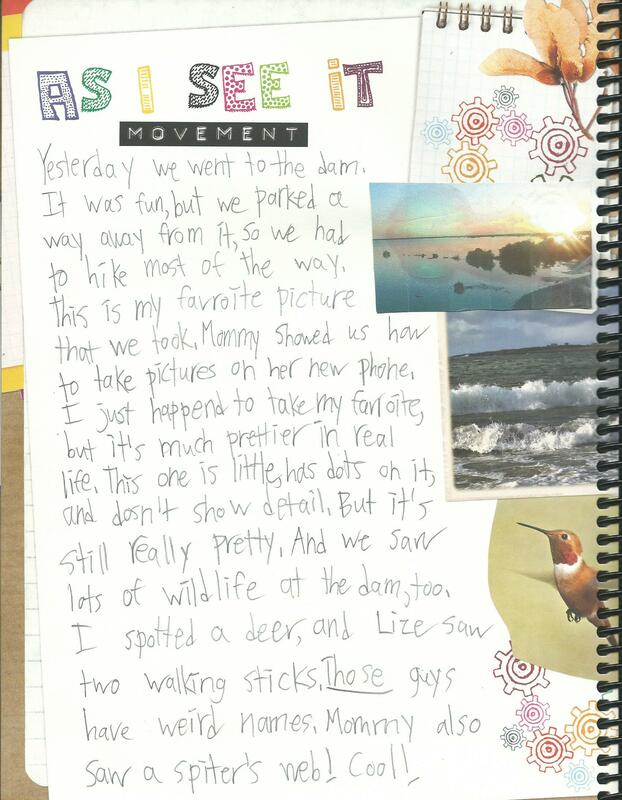 We used this as a family journal. For two of the field trips, the girls brainstormed what they wanted written down and one girl did the writing for the family. For the last couple of experiences, each girl was given space to write whatever it was she wanted to write. This seemed to work better for us than trying to write as a family. Apologia Educational Ministries seems to always do something pretty neat. They include a special internet address and password for a page on their website that has “extras.” These additional materials add so much to this book. There are links for tons of field trip possibilities, links to virtual field trips, maps, museums, and tons, tons more. All in all, this is an interesting concept. 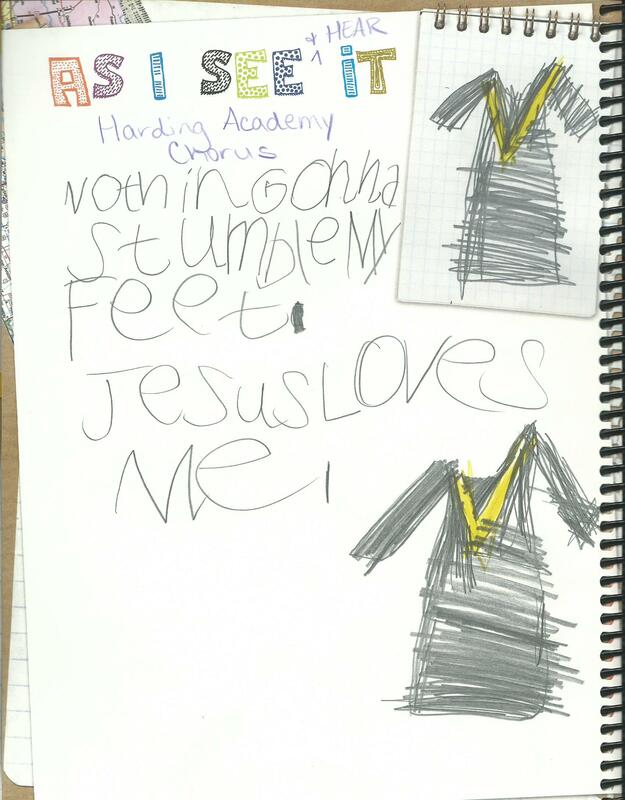 For our family, it would work a lot better if all the pages were of the less structured style. However, I can see the highly structured pages being very helpful if you have a student who struggles to write or doesn’t like writing. There are so many possibilities for way to tweak its use for your family that I think it would be a good fit for just about everyone. 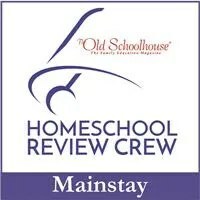 Read additional Crew Reviews by clicking below.